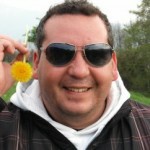 My name is Alex, I live in Sofia, Bulgaria. I love passenger airplanes from the early 1900’s till now and colorful liveries. I prefer 1/144 scale.